Only 44 x 40 storage condo on market. Total climate control (w/gas heat & AC). 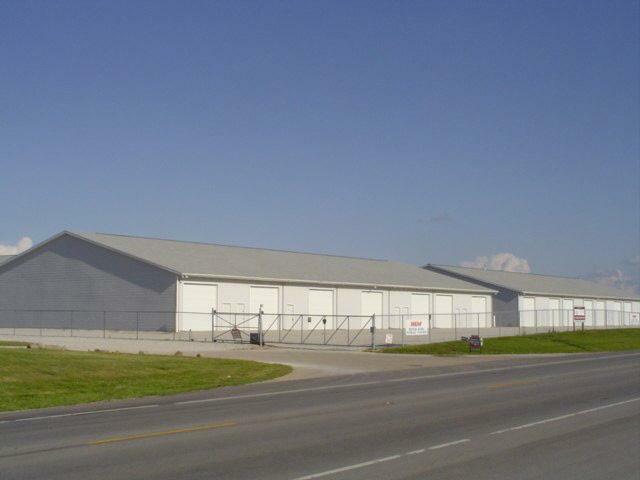 12x13 overhead doors, insulated walls and ceiling, electric garage door openers, and floor drains. Great location with a wide turnaround area. Lots of room for cars, boats, furniture and more, all with climate control if you wish. Well maintained area with a strong association.